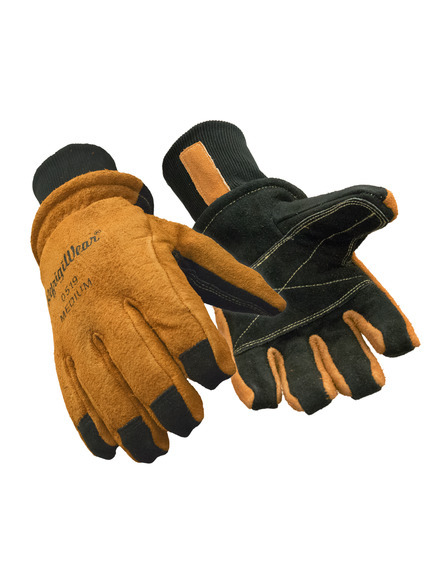 The Ergo Cowhide leather glove features a pre-curved, ergonomic fit to reduce hand fatigue and keep you working hard. Rugged, split cowhide leather offers durability and cold protection. Double insulation and a Tricot lining provide extra warmth.